The founder (and father) of Android – Andy Robins recently announced a new venture, and with it, a new Smartphone. 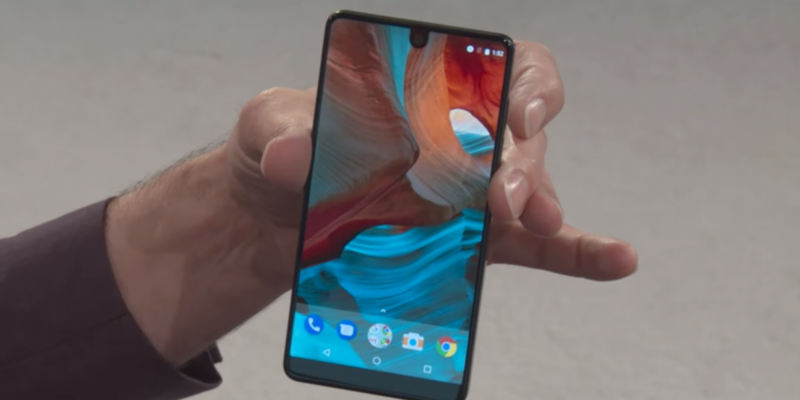 Called Essential, it releases in the US initially, and has been creating quite a buzz. The phone is priced $699 with high end premium specs and features. Rubin calls it a phone designed to be truly yours – it will be free of any logos, and will deliver an edge-to-edge screen never seen to such a degree on a smartphone before. While it does regrettably lack a headphone jack, it is still a unique new take on smartphones of today. 1. It is powered by the Snapdragon 835 processor. 2. 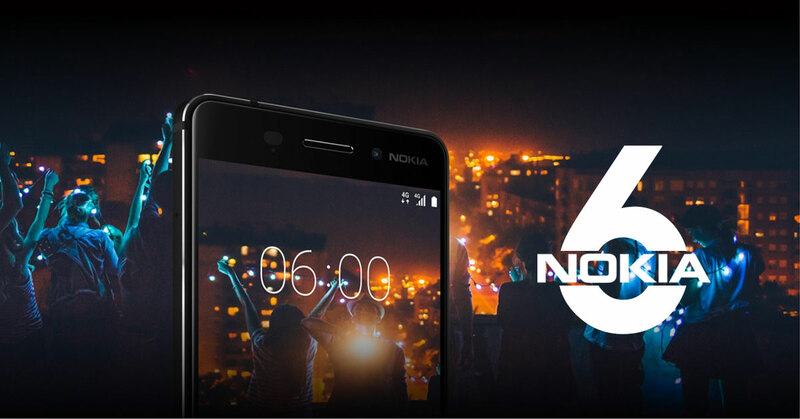 It has an edge to edge 5.71 inch resolution display screen with an aspect ratio of 19:10. 3. It has two 13MP cameras at the rare end, and an 8MP camera at the front end. 4. 4 GB of RAM. 5. 128 GB of storage. 6. It’ll ship with a a magnetic connector for accessories, and capabilities for wireless data transfer. 7. Unfortunately, the all-important headphone jack is missing, and has no water resistant feature. 8. The screen is built with a combination of titanium and ceramic, designed to survive a drop test. The Essential Phone is a good looking Smartphone. Since it is the first ever Smartphone the company is launching with an outlandish screen and high end features, there’s enough hype to sail it through initial sales. If nothing else, it does deserves some of our attention since it is coming from the founder of Android himself. Next articleWhy Is Microsoft Not Embracing USB Type C?